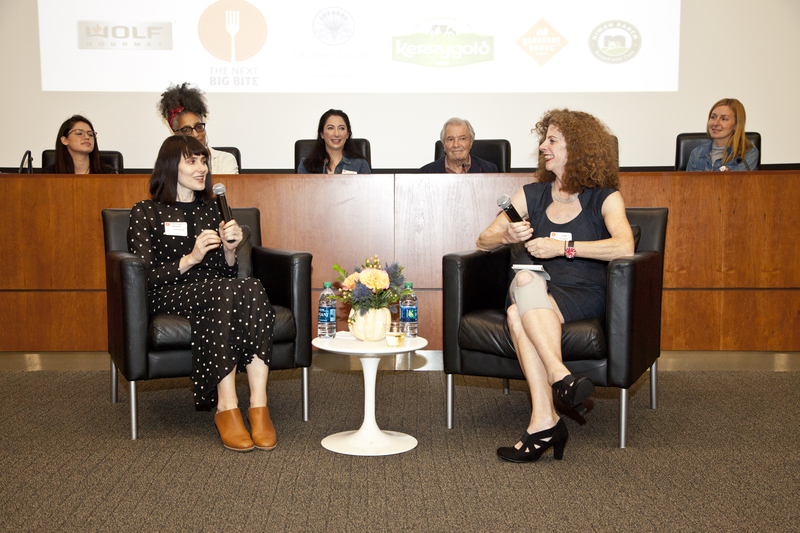 In light of the fast-growing success of plant-based products such as The Impossible Burger, expect more innovative foods to creep onto restaurant menus and home tables in the future, according to culinary luminaries who shared their views during “The Next Big Bite,” presented by Les Dames d’Escoffier. However, if one theme threaded through the evening's conversations it was simplicity. Panelists discussed a return to the joy of home cooking, an emphasis on the foundations of technique as the gateway to creativity, the lingering influence of culinary roots, an emphasis on real ingredients and using social media promotion in a more pure and realistic manner. “We’re recovering from an age of too muchery,” said Molly Yeh, host of Food Network’s “Girl Meets Farm.” She stressed how the days of unicorn and rainbow food populating people's Pinterest boards and Instagram feeds are waning as an appetite for a straightforward deliciousness approacch takes over. She noted how services like Amazon Prime are inspiring culinary adventures. "We can have access to the world and we can paint with so many more colors." Yeh was paired in a one-on-one conversation with Carla Hall, who what foods inspire her such as the aforementioned Impossible Burger, aquafaba, sumac, zaatar and the use of real fats. "It's all about fat," Hall said. The host of ABC’s new show GMA Day and author of “Carla Hall’s Soul Food, also talked about her roots. "I took a lot for granted growing up in Nashville. The last thing I wanted to do was Soul food. I wanted to do French food. I fell in love with Soul food." 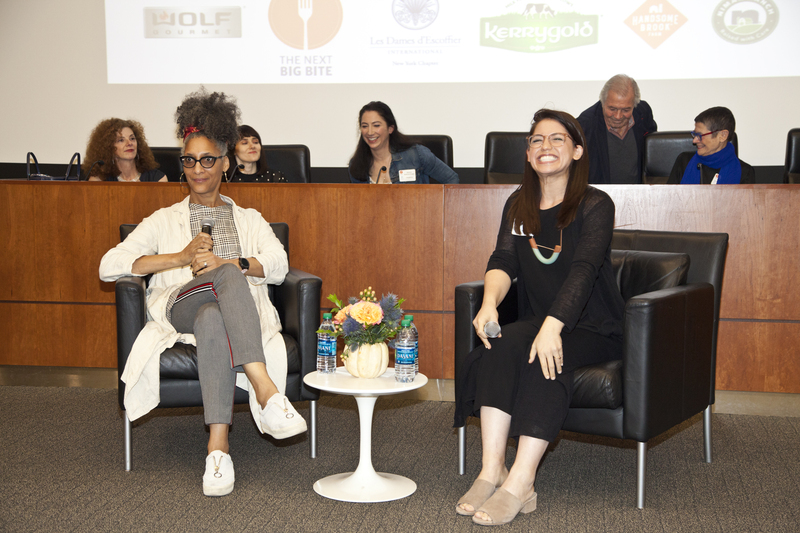 The fourth annual trends event, held at The New York Law School in New York, featured conversations designed to reveal what we can expect to cook, eat, drink and crave in 2019. 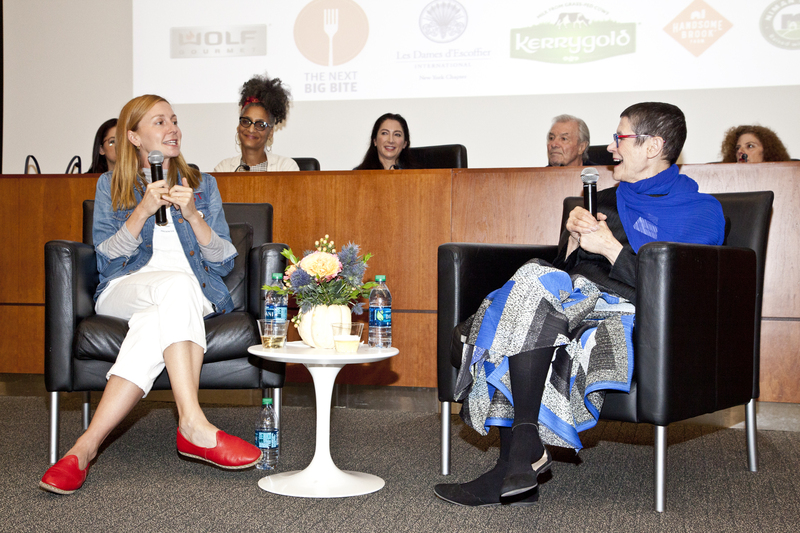 Joe Yonan, food editor of The Washington Post, served as master of ceremonies and other panelists were Jacques Pépin and Gesine Bullock-Prado, Lettie Teague and Natalka Burian, and Christina Tosi and Dorie Greenspan. Cook: Jacques Pépin, world-renowned chef, author and cooking show host, and Gesine Bullock-Prado, owner of Sugar Glider Kitchen, cookbook author and host of Food Network’s “Baked in Vermont," top photo. Both emphasized how the availabilty of better ingredients is enabling home cooks to produce meals that rival restaurants. "People feel empowered to drink and make cocktails," said Burian. "Even the simplest cookie is complex," said Tosi. Chefs and home cooks alike can take solace as even the esteemed Pepin, who has 70 years of experience, feels he has more to learn. "Sometimes, I think I know nothing," he told the audience. Les Dames d’Escoffier is the preeminent organization of women who are leaders in the fields of food, fine beverage and hospitality. The New York chapter (LDNY) is the founding and largest of the 42 chapters in the United States and abroad. 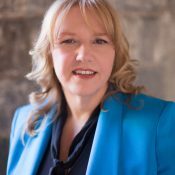 Established in 1976 by Carol Brock (food reporter for the Sunday New York Daily News at the time), LDNY has 163 members. There are 2,300 members across all chapters.